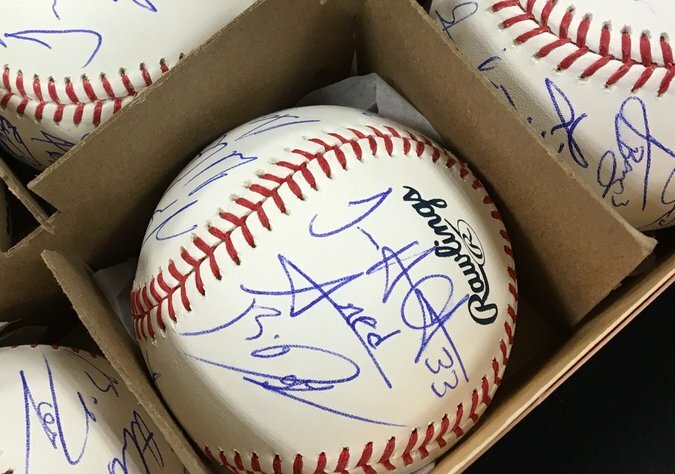 Amed Rosario’s signature, among others, on a baseball. Rosario, a Class AAA shortstop in the Mets’ system, signs only his first name. Two years ago, Michael Conforto represented the Mets at the Futures Game in Cincinnati. He was in the majors by the end of the month and is now a first-time All-Star. The Mets’ players understand that Rosario will be similarly pivotal for the long term.